The firm has opened four outlets in Nairobi, Machakos and Kiambu counties with plans to open other stores in Thika, Nakuru, Kisumu, Mombasa and Kajiado by December this year. The company has an ambition of opening over 200 stores in the country by 2020. 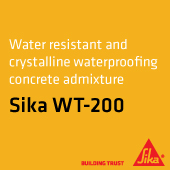 The stores, operated under the brand name ‘Binastore’, will sell all building materials including cement, roofing, blocks and paving, paint, tools, locks, plumbing, electrical, safety equipment, flooring and tiling, doors and windows to name a few. “Binastore outlets will not only provide building and construction materials but also offer numerous differentiating and attractive services to clients such as credit services, technical support and access to architects and building designs,” said Eric Gitahi, Network Development Manager, Binastore. Gitahi says the stores will also offer project design and advisory services. 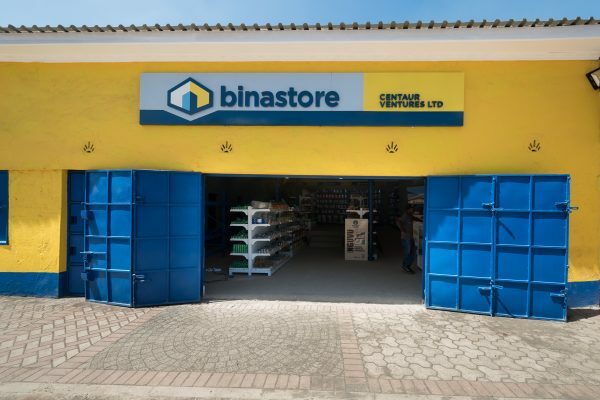 The firm recently rolled out specialised retail network for construction materials in Africa and Middle East under its new Binastore banner. 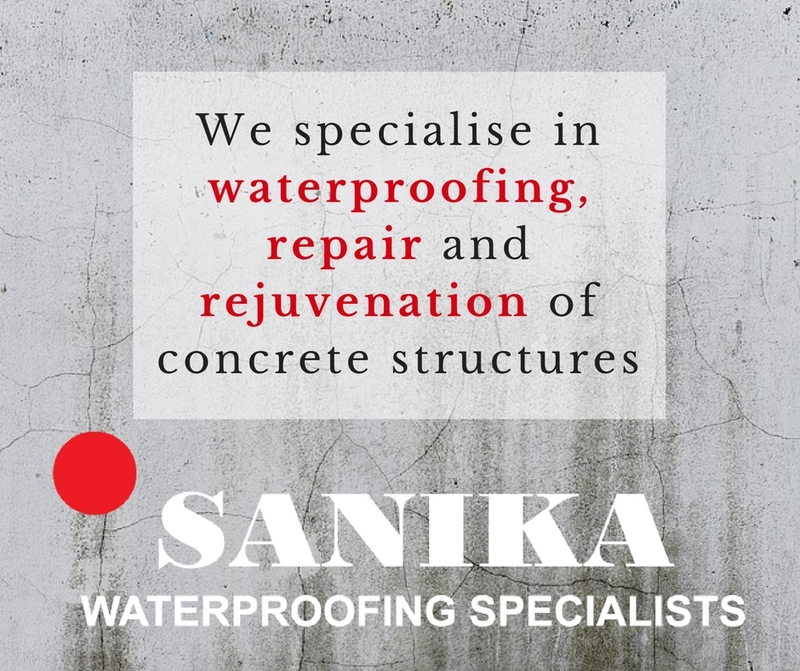 So far, it has over 500 stores and a presence in over 12 countries in Africa and the Middle East offering over 2000 building materials and products.